Whether you’re looking for a local guide to show you the best trails or just hoping to meet up with some other lovers of the sport, signing up for a group ride with Just for the Beach is a great way to see the area. Drink plenty of water, use sunscreen and bug spray before your outdoor adventure. 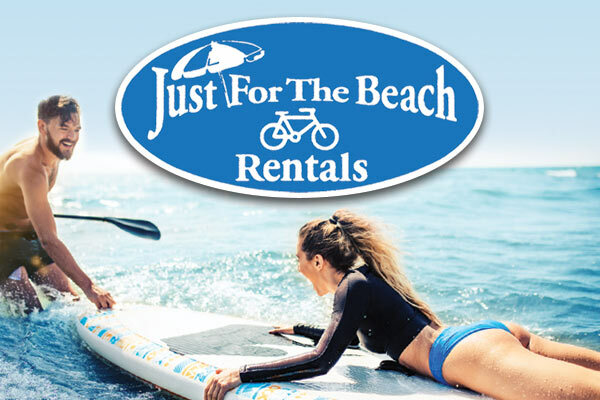 © Just For the Beach Rentals 2019. All rights reserved.